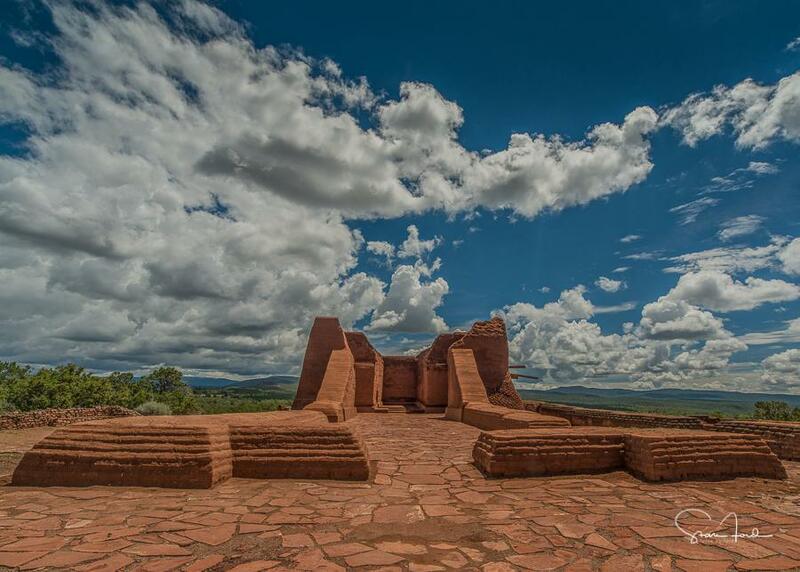 Pecos National Historical Park is 25 miles east of Santa Fe, New Mexico off of Interstate 25. Visitors travelling north on I-25: take exit 299 on to HWY 50 to Pecos village and south two miles on State Road 63. Those travelling south on I-25: take exit 307 and proceed four miles north to the Park on State Road 63.